Call us by phone and our manager will advise you on all issues related to the dough mixing machines. LLC PKP "BAK" provides its customers with reviews from operating bakeries and bread-baking plants on the supplied bakery equipment. 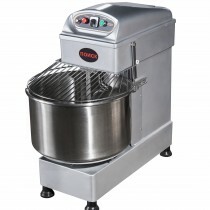 We guarantee the quality and reliability of dough mixing machines by LLC PKP "BAK".